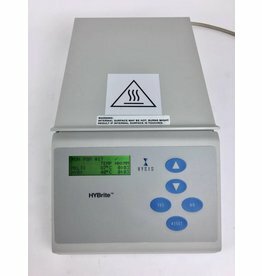 Denaturation/Hybridization System for In Situ DNA Probe Procedures. Perform fluorescent in situ hybridization (FISH*) easier and safer than ever before. 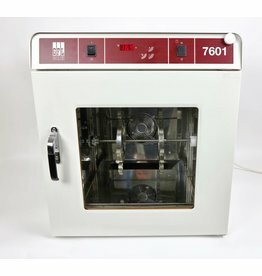 Refurbished hybridization incubator for bottles and blots. Great condition - great price. 6 months warranty. 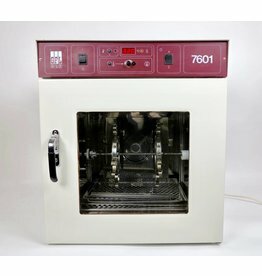 Refurbished hybridization oven for bottles and blots. Great condition - great price. 6 months warranty. 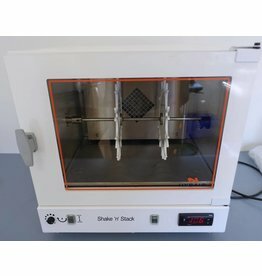 Refurbished hybridization oven. Nice condition - great price. 6 months warranty.